Walpole Highway is a small village about 4 miles outside of Wisbech town centre. Kenilworth Gardens is a mile further out, and is more rural. There are plenty of small villages and winding country roads surrounding us, as well as lots of old droves and lanes, some of which form part of the Jubilee Walk. 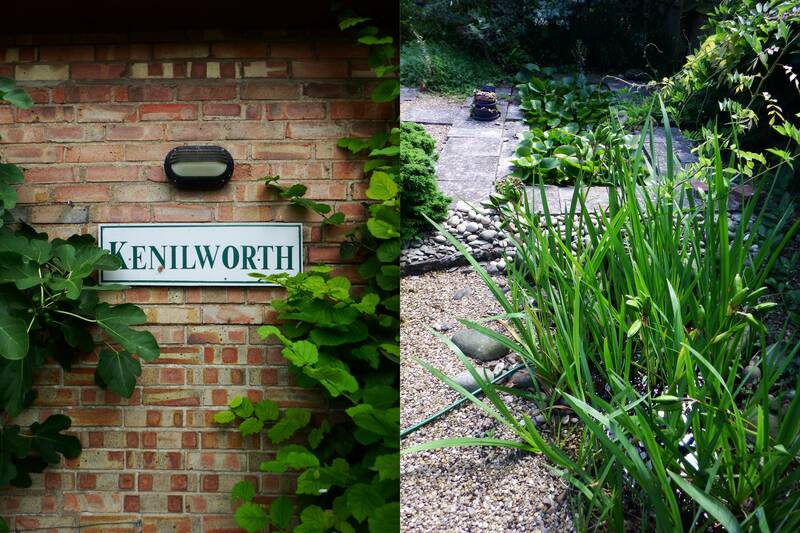 Kenilworth Gardens is close to the A47 which runs from Kings Lynn to Peterborough and beyond.